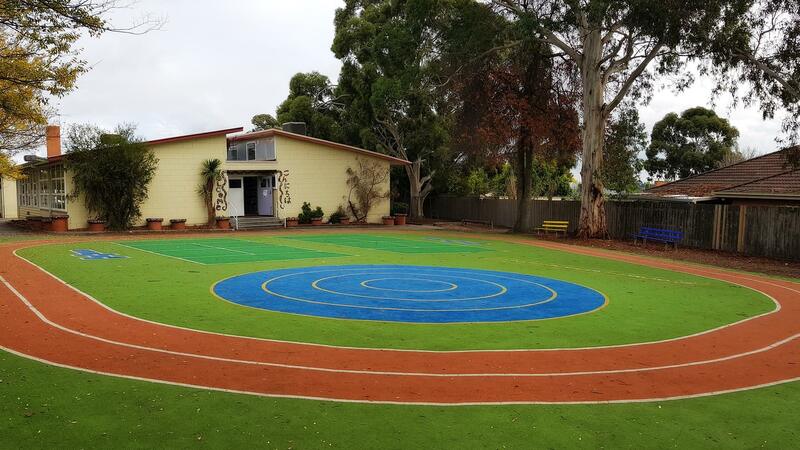 At Kerrimuir Primary School, our aim is to develop each child to their full academic, social and physical potential. 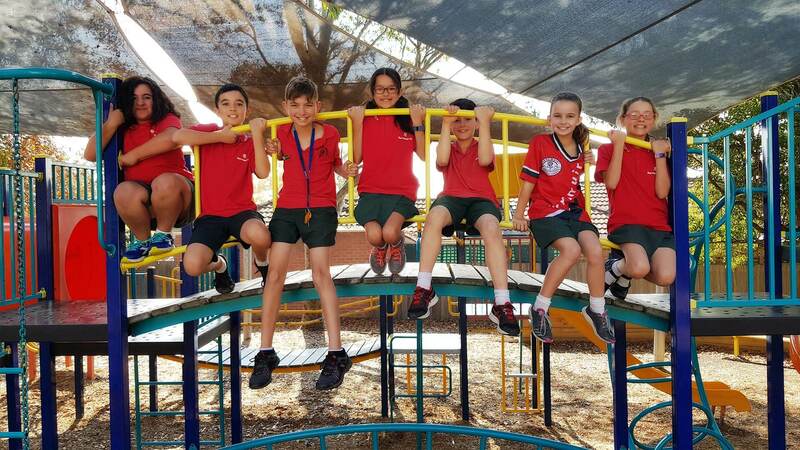 We are focussed on moving children forward, with strong classroom teaching in all curriculum areas and by implementing effective programs to ensure this happens! 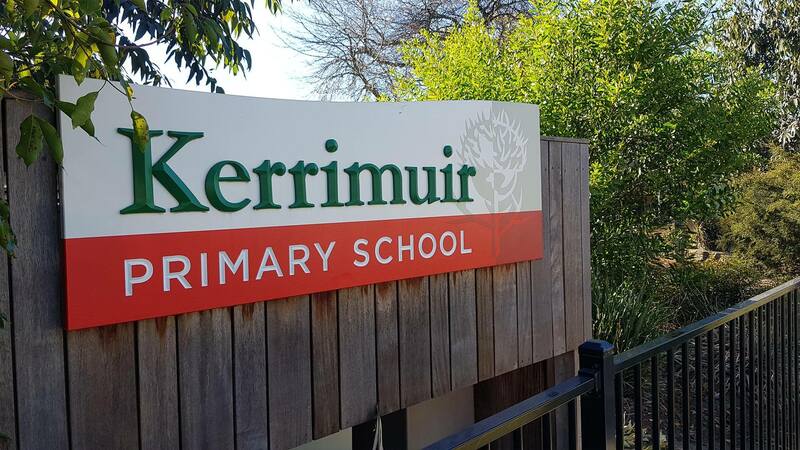 At Kerrimuir we have 38 staff: one Principal, an Assistant Principal, 21 teachers and 15 Education Support Staff. Our students develop high level ICT skills through online learning and assessment. Kerrimuir's ‘bring your own device’ iPad program, broad programs and the introduction of the MSL program, ensures students work to their maximum, reaching their potential. Our excellent academic results are improved by extensive programs for both accelerated learning (Wise Ones runs for approved children in Grades One to Six) and support (including individual and small group literacy and numeracy support from Prep to Grade Six). We aim to present stimulating curriculum programs, taught by our dedicated, hard-working and friendly staff. Developing resilience in students to enable them to lead healthy and well-balanced lives. 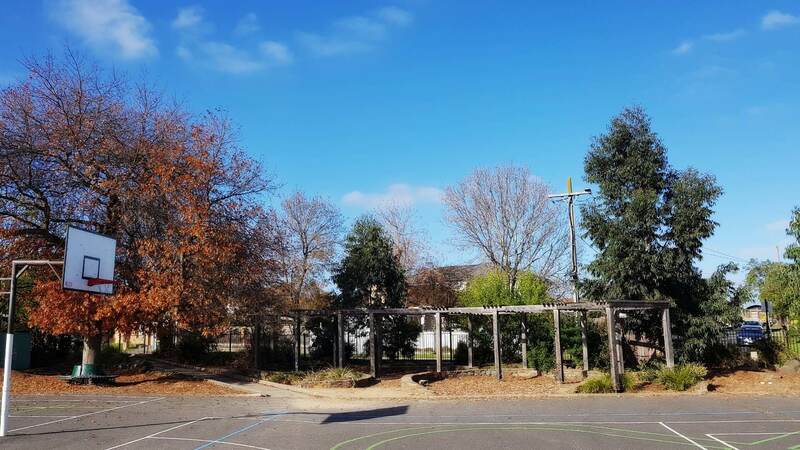 With the whole school community, we developed a set of agreed values for our school community, to encompass who we are and our aspirations for our staff and students. These will follow our high expectations for schoolwork, behaviour and the respectful way in which we communicate and care for each other, ourselves and the environment. We seek to prepare our students for their future. 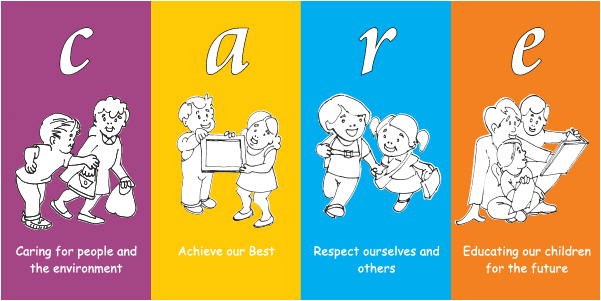 Our aim is always to make a positive difference for each child at our school. Our main focuses are literacy, numeracy and developing creativity, independence and problem solving skills.